Alexander Anistratov is a meticulous bagpipe and flute maker. In his workshop Alexander has been making unique and High-End quality custom build musical instruments. The workshop was founded in 2005 and has become world renowned for its unsurpassed quality. Each and every instrument born in Alexander's workshop is a synthesis of perfect lines, exquisite shapes and fine proportions. Combining terrific playing characteristics, superior tone with fine craftsmanship and aesthetic design with ergonomic wood and metal work, Alexander is building every single instrument as a piece of fine art. 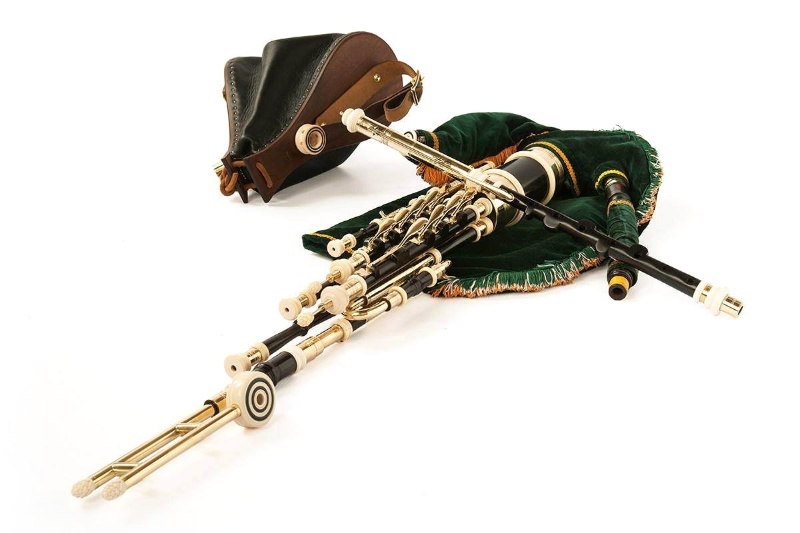 Only few pipemakers can claim to manufacture such a diverse range of bagpipes and flutes as Alexander. Today he is proud to offer the most comprehensive range of bespoke Celtic woodwind instruments. Alexander's aim is to relentlessly follow his own rule, namely "to be a maker of as good a bagpipe as can be made"